In this post, I’m going to talk about what style finishes and coatings are used on knives, from the popular, high quality types to the lesser quality kinds that perhaps you should avoid if you truly want a long-lasting, durable blade. A rather drab finish on knife blades that is achieved through striking the metal/steel of the blade with rough material, such as anything from beads to sand to even crushed walnut shells. 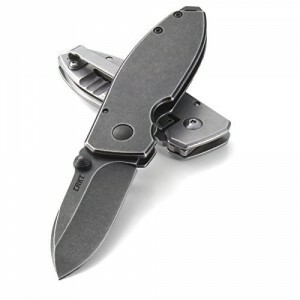 While I don’t have a bead blasted knife, I do think its muted appearance is sort of attractive. Be forewarned, however, that it has a habit of rusting and being uneven in texture. If you like a duller look without the bumpy surface, you might want to try out a stonewash polish for your knife. Very popular finish that is common on knife blades sold today; it gives a shiny surface that is reflective and stands up well to rust and corrosion, and general wear and tear. Hides dents and scratches pretty well. This finish is being used more and more often to coat blades, because it is the ideal coating for steel, as it is one of the strongest coating materials; it makes the blade very tough, and has a great-looking appearance that will not scratch nor peel. Extremely shiny finish, like its namesake. Not too common, because it can potentially cost a lot of money for the user/buyer, but there are some advantages to choosing this kind of finish, such as it being anti-corrosive and also very smooth. Unfortunately, the mirror polish is a magnet for fingerprints and scratches; so this fact should be taken into consideration as well when you select your finish or coating. A powder coating has the potential to wear off from the blade; it’s often used for cheaper knives that are not of great quality. Powder coating consists of black paint, which can be prone to flaking and accumulating nicks. Black oxide, on the other hand, can be applied to obtain a slight rust-resistant quality on the blade. I say slight because there are other finishes and coatings out there, including several listed in this article, that offer much better protection against rust and corrosion than black oxide does. This is a finish that is produced from jostling the blade with small stones or pebbles. Sometimes people will attempt this method for themselves at home, with mixed results. Stonewashing a blade produces a darker, weather-beaten look that is smooth and will withstand corrosion, scratches, dents, and other possible damage nicely. 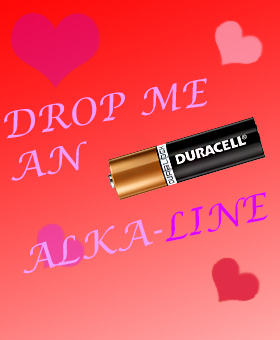 We’re just two days until February 14th, in the eleventh hour before Valentine’s Day, and we’re all making our last minute preparations. While some people are searching for the last dozen roses in the county or dialing every restaurant that isn’t McDonald’s or Wendy’s looking for a dinner reservation, you seem to have everything together. You go down your checklist just to double check you have all your bases covered for this romantic holiday. 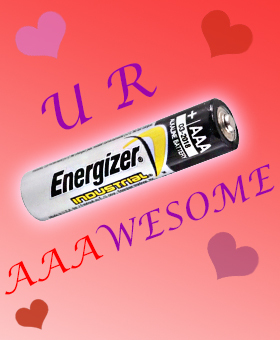 YOU FORGOT ABOUT THE VALENTINE’S DAY CARD! The cherry to top your sundae of sentimental expression! 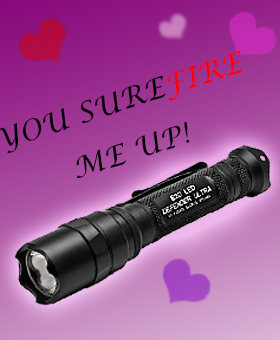 With no time to sneak out to the store, you are running low on options to complete your perfect Valentine’s package. 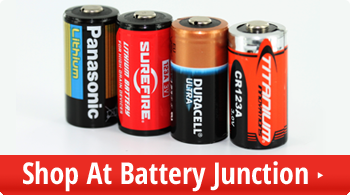 No need to worry though, we have you covered. 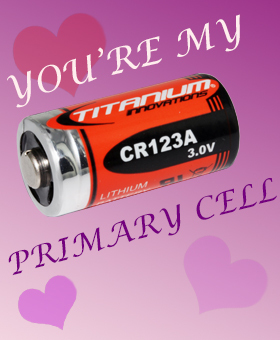 Take yourself back to those middle school days handing out trading card-sized valentines to everyone you liked in your class and boost them with a few friendly flashlight and battery puns that we all (well some of us) can enjoy. 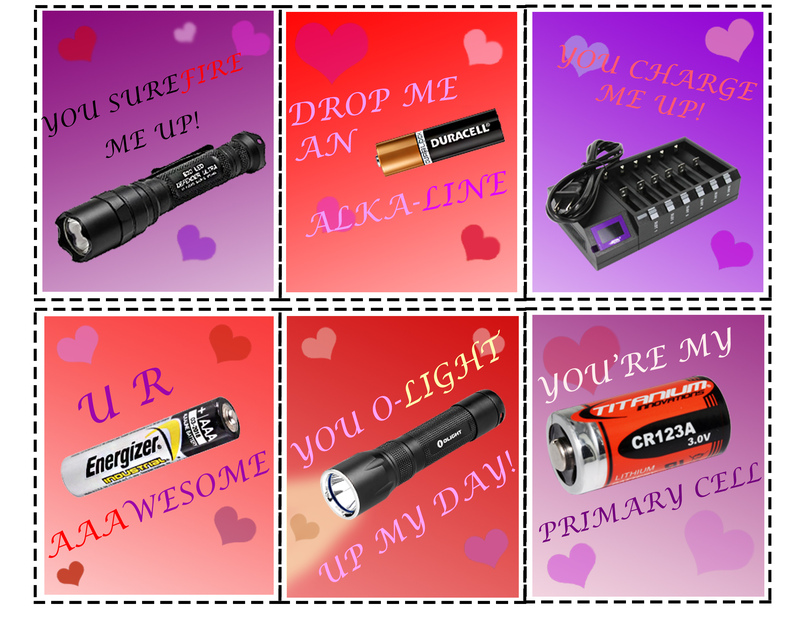 If either you or your significant other are a flashlight enthusiast, we have a selection of “flasholohic” themed valentines that will definitely put a 1000 Lumen smile on their face. 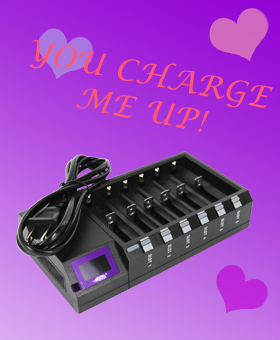 If you can’t decide on a single card, save a copy of all 6 for 6 times the adoration! 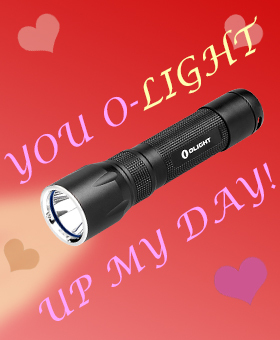 Print out this perfectly-sized 8.5″ x 11″ complete sheet of punny flashlight valentines to give to everyone who “lights up your life”.